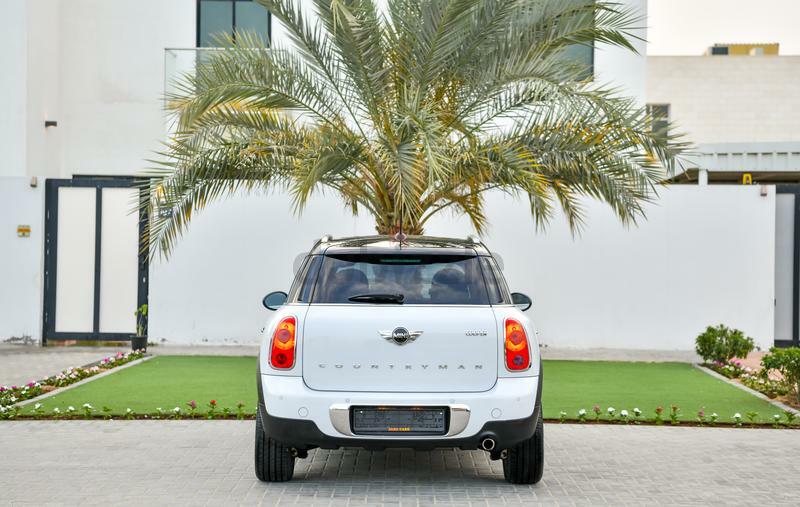 The Mini Countryman is as stylish and retro now as it was when the first car left the production line in 2010. 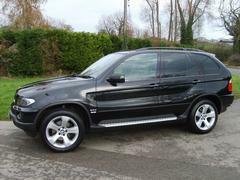 Owned by BMW, this car offers a fantastic balance of English heritage and German craftsmanship. 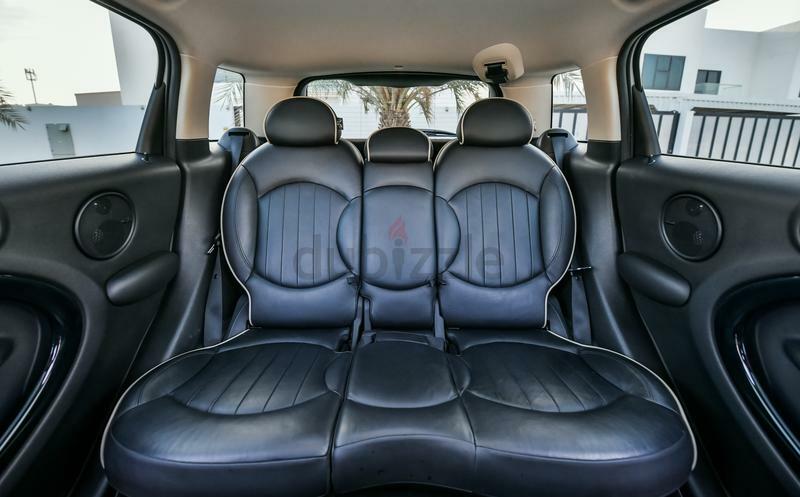 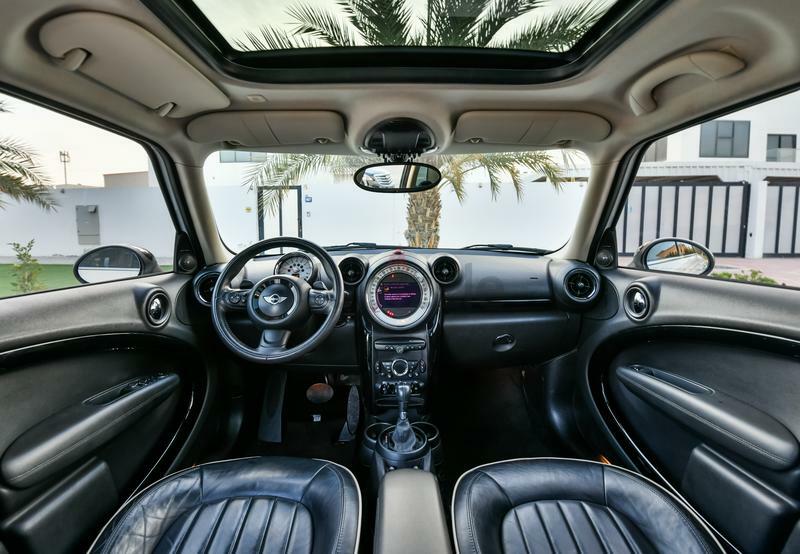 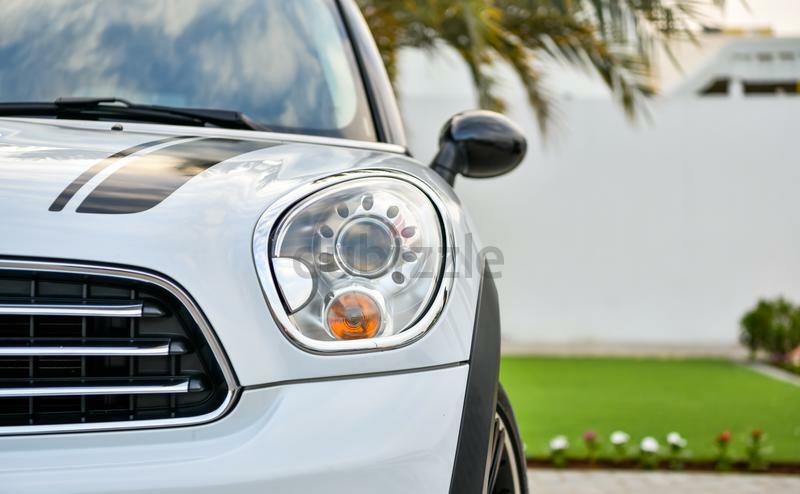 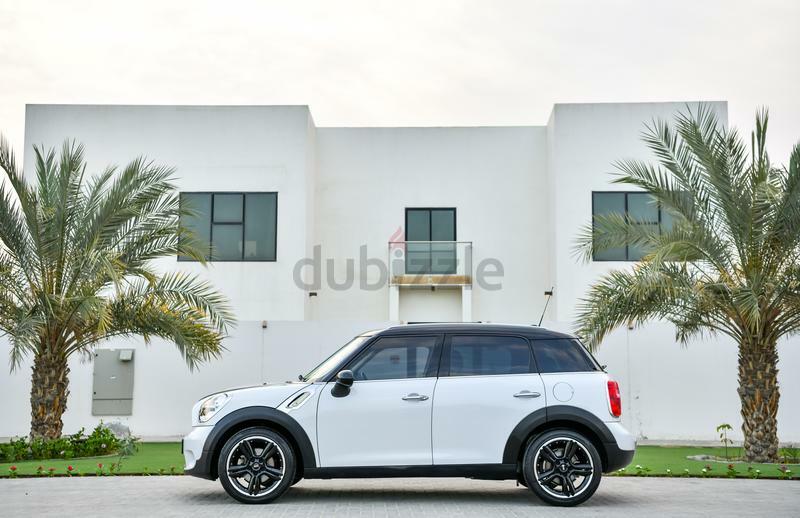 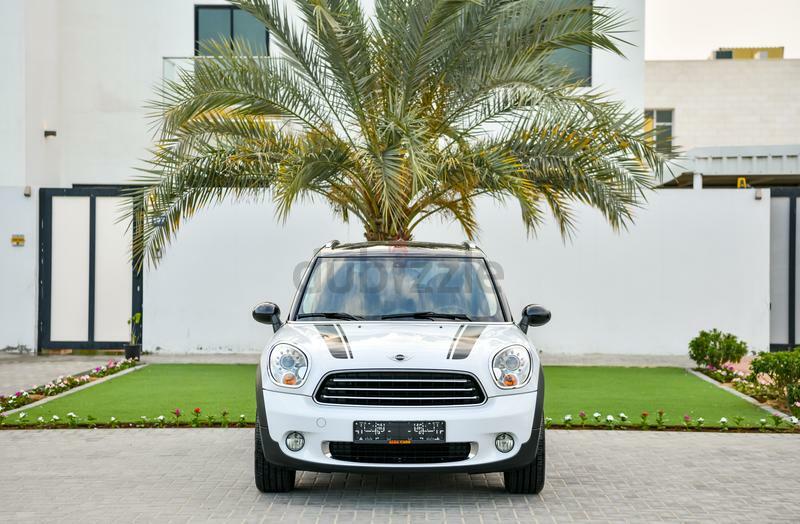 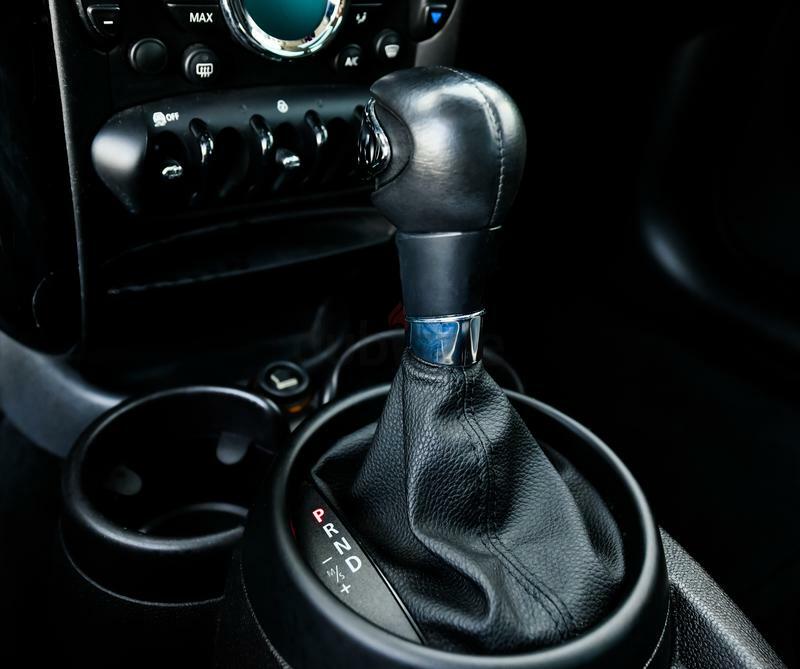 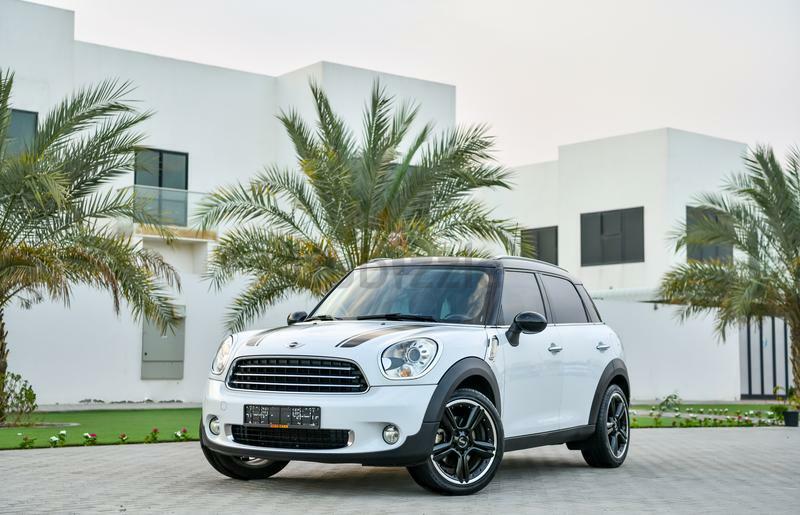 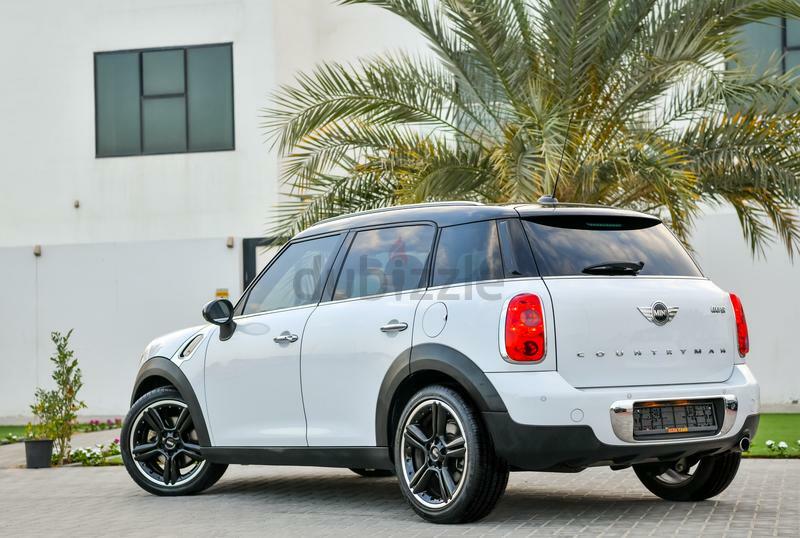 The Countryman is regarded as one of the best looking cars in its range, and has a fine balance of luxury and performance. 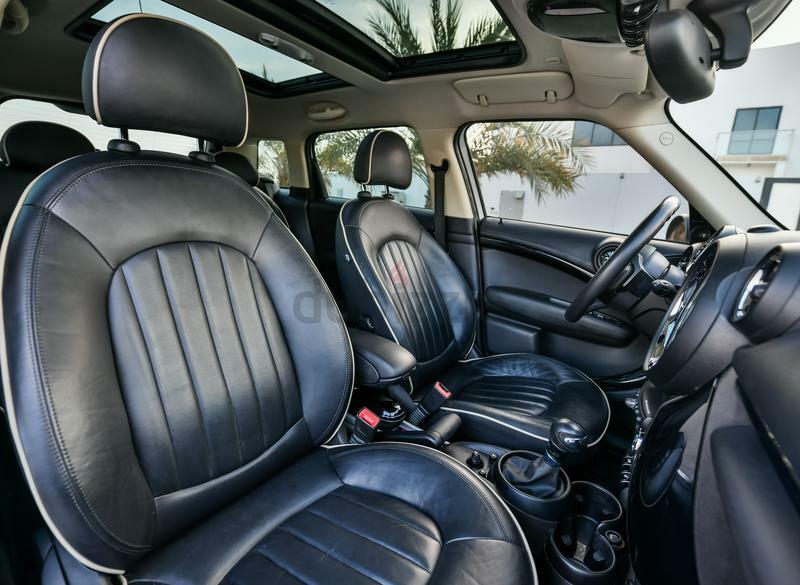 This car is finished off beautifully with a tasteful fusion of White exterior with Black leather inside, giving it the ultimate feeling of luxury.